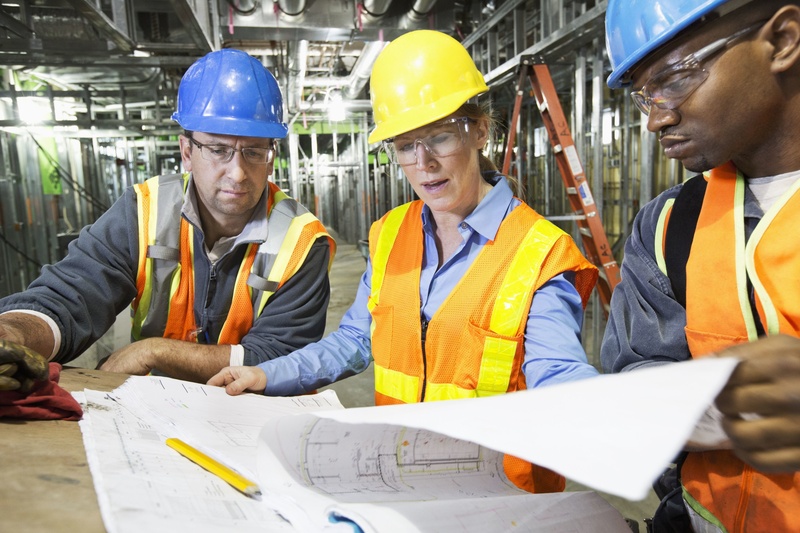 The Associated General Contractors of America (AGC), a group that represents thousands of construction workers and contracting firms nationwide, is launching a campaign to diversify its predominantly white and male workforce. Stephen Sandherr, the CEO of the AGC, announced his plans to introduce professional construction training to high school students in an attempt to attract more minorities and women to the trade in order to better reflect America’s evolving and increasingly diverse workforce, according to The New York Daily News. According to the AGC, very few minorities and women enter the construction industry due to their lack of familiarity with it, therefore the business is overwhelmingly white and male. By familiarizing high schoolers and college students with vocational training, some of which will be paid for by the AGC itself, the association hopes to boost the diversity of the industry. The group also hopes to attract more skilled workers in general to the stagnant industry, where nearly 80 percent of employers claim to lack experienced or qualified contractors, according to a recent AGC survey. But critics say that this new initiative could prevent poor and minority students from attending college or learning the professional skills necessary to build a business in the trade. While the AGC has launched previous initiatives aimed toward bringing minorities and women into the construction workforce, few have made a substantial impact. According to the Bureau of Labor Statistics, women composed about 9 percent of the 2017 U.S. construction workforce, with the number of Asians at 2 percent, African Americans at 6 percent, and Hispanics at almost 30 percent.